But today, this traveler’s jewel seems to sit a little bit closer — it’s just a Carnival cruise away! You’re going to experience the history-rich capital city of Havana, which recently turned five hundred. Catching a great sunrise isn’t just for early-risers. 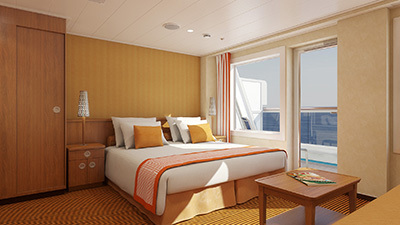 Carnival Sunrise, launching in April 2019, will have enough radiant fun for everybody to bask in! Yep, early next year we’ll be adding so many fresh new experiences to Carnival Triumph — some of the latest dining spots, bars and pubs, sports activities, spa and more — that the transformation is earning this ship a sunny new name. 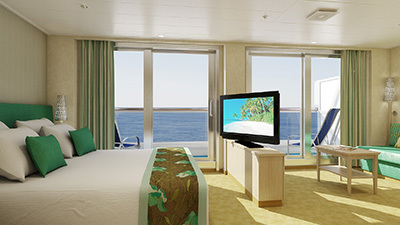 There’s so many bright spots on Carnival Sunrise, so many ways to choose fun, that this ship can’t wait to share them. 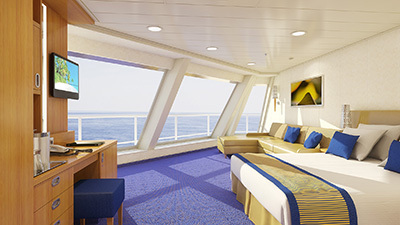 Carnival Sunrise will have all the latest dining and entertainment options onboard. 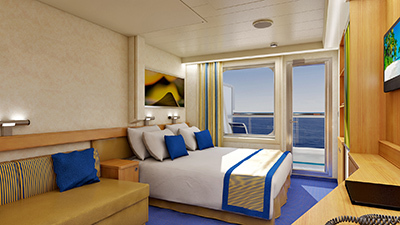 Each room will receive a $75 onboard credit and Bon Voyage gift for booking into our group! Prices are subject to change until deposited. Deposits are nonrefundable and no name changes are allowed. 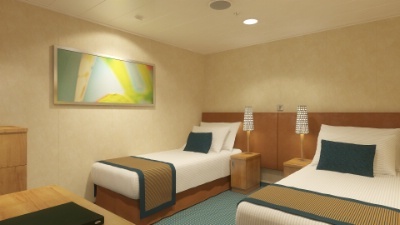 Additional stateroom types are available upon request. 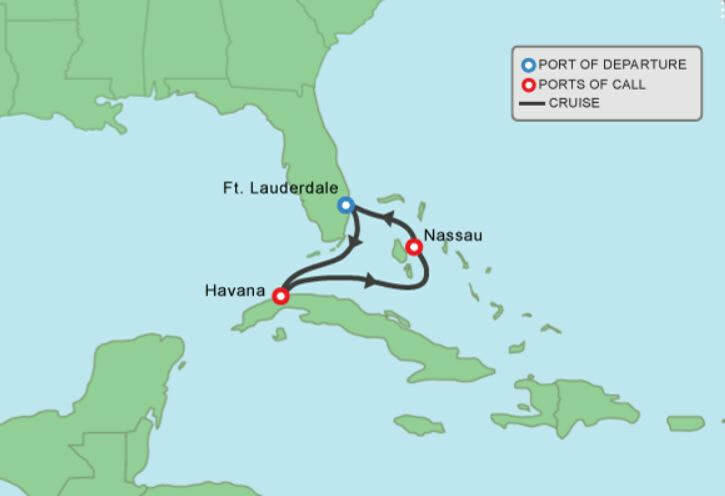 Important Requirements for Cruises to Cuba: Please read BEFORE making your reservation! Passport - All guests need a passport to travel to Cuba, and it must be valid for at least six months beyond your scheduled departure date. Birth certificates and passport cards are not acceptable. Guests must be a U.S. citizen. For guest born in Cuba, additional restrictions apply. People to People Requirement – As of November 9, 2017, the U.S. Government revised the regulations applicable to travel to Cuba. All guests are required to participate in a group people-to-people program (excursion) sponsored by Carnival. You must participate in an approved people to people Carnival excursion. These can be viewed at www.Carnival.com/shore-excursions/havana . 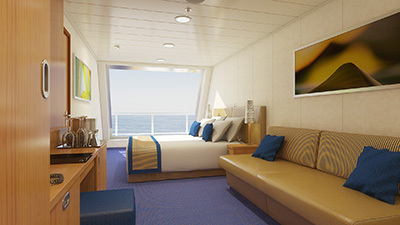 Please visit Carnival.com to view the wide variety of qualified people-to-people tours and secure your preferred excursions today. Note: not all of the excursions available meet the people to people requirements. Some of the excursions are designed to be taken after the people to people excursion has been completed. Cuban Visa – For all guests, a tourist visa will be required, which Carnival will facilitate for a $75 fee that will be charged to your onboard Sail & Sign account. You will receive your visa at embarkation. Travel Affidavit - According to U.S. travel requirements, all guests must complete a travel affidavit that identifies which authorized category of travel they will be using to enter Cuba. Please print your affidavit (revised travel affidavit dated 11/09/17 – prior versions are no longer valid) when completing your Online Check-in and present a completed copy at embarkation. Guests are also responsible for retaining a copy of their affidavit for their records for five years. Restricted Business - You should also be aware that the revised regulations prohibit all visitors from engaging in direct financial transactions with certain entities in Cuba. We encourage you to review the Cuba Restricted List released by the U.S. State Department before you cruise. Currency Exchange - The Cuban Convertible Peso (CUC) is the Cuban currency used by tourists. Guests can exchange money for a fee at the cruise terminal in Havana, as well as in hotels, banks and exchange offices. To expedite the currency exchange process, it is recommended you exchange multiples of $50 U.S. dollars. Guests are highly encouraged to carry enough cash for the day in Havana, since U.S. credit cards and debit cards are not accepted in Cuba. Packing - Please limit gifts for the Cuban people to a handful of items (e.g. toiletries, pencils, candies, toys) that will fit within the personal items you plan on bringing off the ship. Donations are generally discouraged by Cuban officials and may delay your debarkation process. 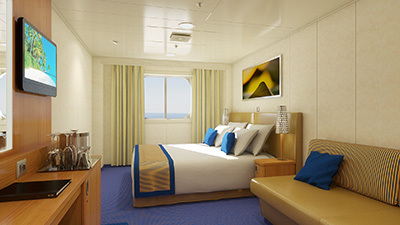 Additional stateroom categories are available upon request. 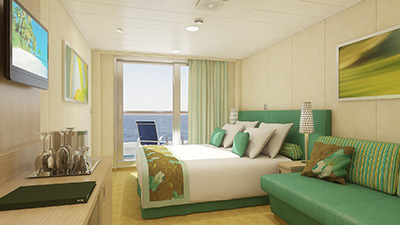 Due to limited availability, all Suites (GS, OS, SS), Cloud 9 Spa staterooms (9S, 8S), and Scenic Oceanviews (6K, 6J) must be booked under the Early Saver rate. This requires a $150 per person nonrefundable deposit. Contact us for more details. Travel insurance is completely optional, but highly recommended to protect your vacation investment from the unexpected. 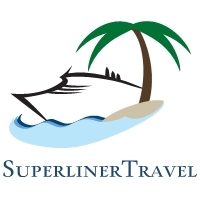 Our preferred travel insurance provider is Travel Guard due to it's lower rates and higher coverage amounts compared to cruise line insurance. Once you make your full deposit, you will receive an email with your customized insurance quote and a link to purchase travel insurance for your trip if desired. Guests under 17 years old are free when traveling with a purchasing adult. There are extra coverage benefits if purchased within 15 days of deposit. 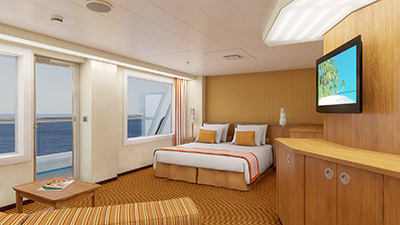 Although higher in price, we can also add Carnival's Vacation Protection Plan to your booking if desired.